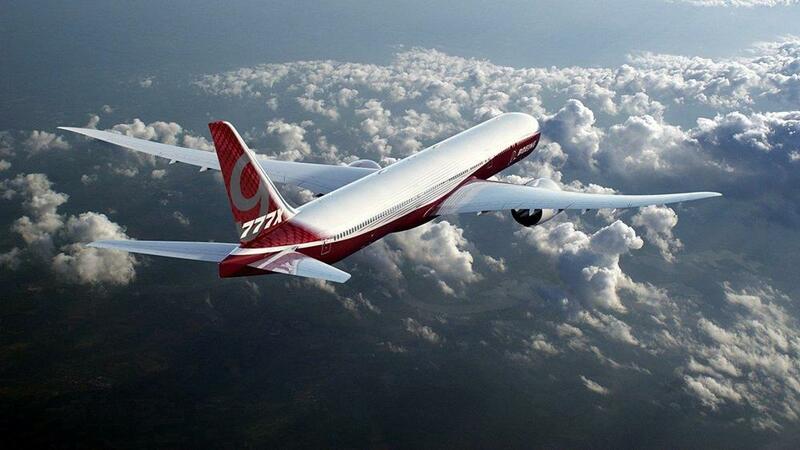 Boeing has published further preliminary details of the 777-9’s configuration, three years ahead of entry into service. It shows a slightly lower aircraft with an interior re-sculpted to carve out a precious 10.2cm (4in) of internal diameter. 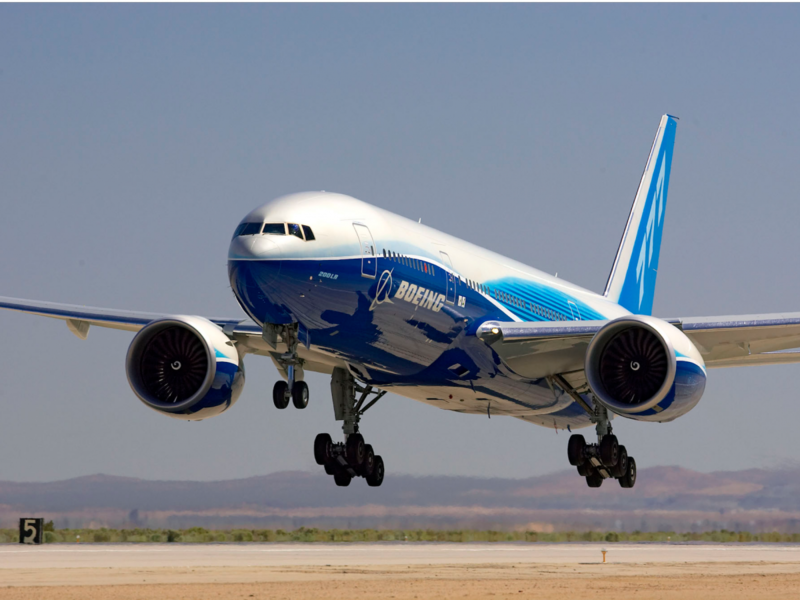 A 79-page document posted on Boeing’s website offers the first detailed update on the larger 777X variant’s dimensions since a brochure version appeared in 2015. 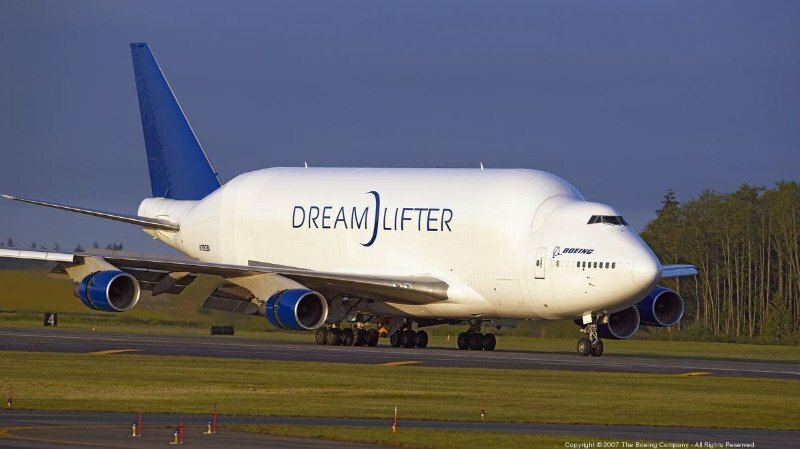 Boeing released both documents to help airport managers prepare for the arrival of the stretched wide body with its extended wingspan. Compared with the previous iteration, the update shows the 777-9’s designers have made a few minor tweaks. For example, the height of the vertical tail above the runway is about 17 cm (6.6 in) shorter,while it remains nearly 1m (3.3 ft) taller than the height of the 777-300ER. The most critical dimensions for the 777-9 remain unchanged, with a 2.9m (9.5 ft) longer fuselage and 7m (22.9 ft) wider unfolded wingspan compared to the 777-300ER. worked to make the 777-9 more comfortable with a standard 10-abreast layout in economy class. The 777-9 shares an external fuselage cross-section with the 777-300ER, but the internal sidewalls have been carved out by about 10.2cm (4.0in). Boeing now lists the 777-9’s standard two-class cabin as accommodating 414 passengers, with a three-class cabin holding 349 seats. Airbus will now perform the first flight of its A330neo “at the end of the summer”’, a significant delay over its previous timeline for the re-engined aircraft. 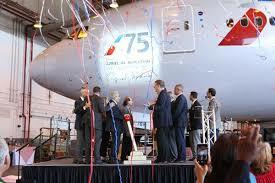 Speaking at an event in Toulouse, Airbus executive vice-president for programs Didier Evrard confirmed the slippage. The maiden flight, he says, would likely take place around September rather than August, due to the lengthy summer break in France. 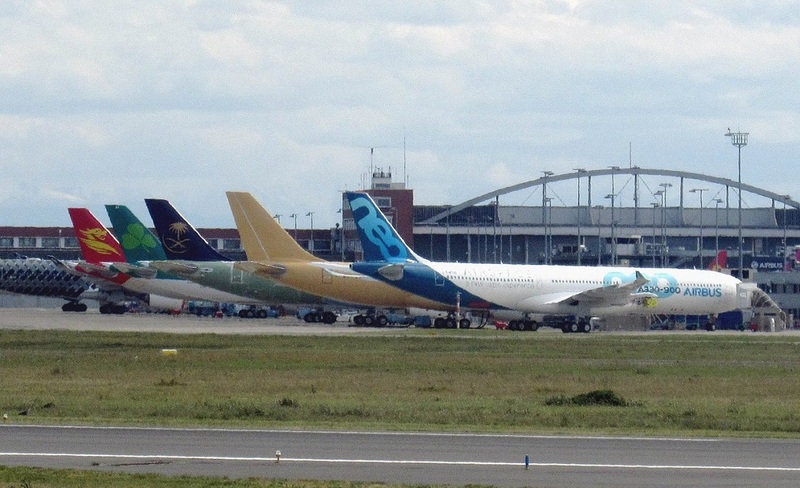 In the meantime, lessor SMBC Aviation Capital has ruled out interest in the Airbus A330neo. 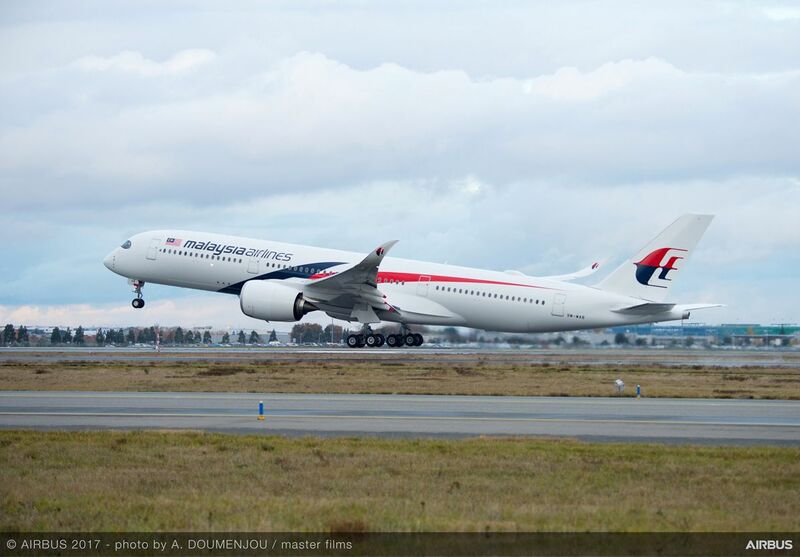 Instead they are focusing its energies on securing more sale-and-leaseback deals for the A350. 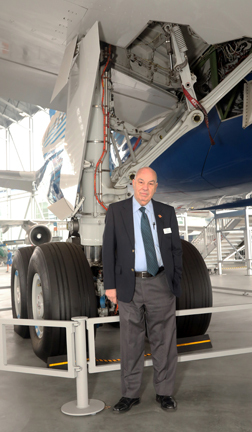 Although leaving the door open for the re-engined wide body, SMBC chief executive Peter Barrett says at the moment “it is not something we have considered”. 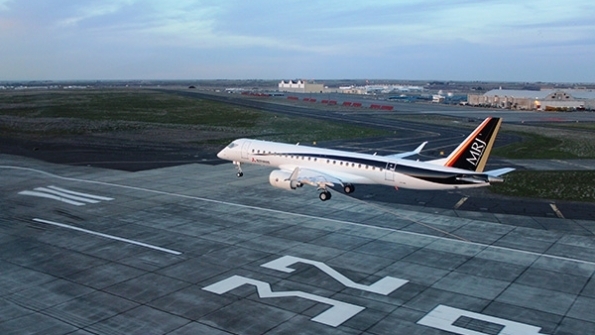 A fourth Mitsubishi Aircraft Corp. MRJ90 flight test aircraft has arrived at Moses Lake, Washington. 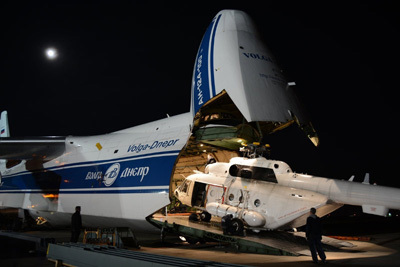 The aircraft, which departed Nagoya, Japan, March 13, arrived April 1 at Grant County International Airport in Moses Lake. It made stops in Guam, the Marshall Islands, Honolulu and San Jose, California. The total flight distance flown from Japan was approximately 14,000 km (8,700 miles) and total time was 19 hr and 48 min. 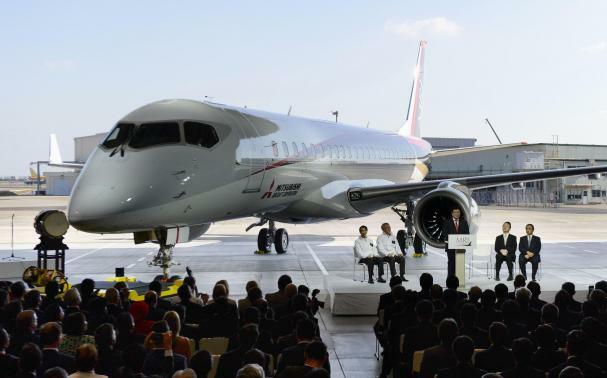 The latest aircraft to arrive in Moses Lake was the last that had been designated to participate in US-based MRJ flight testing. 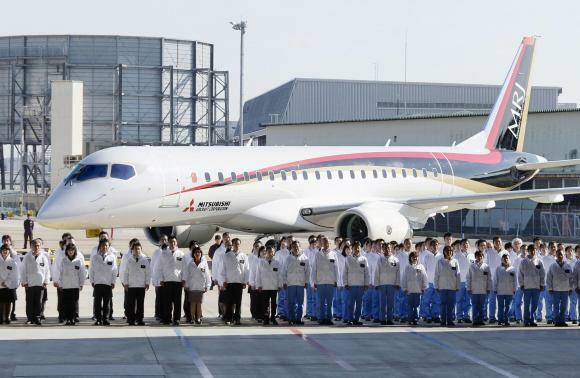 A fifth MRJ90 flight test aircraft is remaining in Japan, though the majority of flight testing is slated to occur in the US. 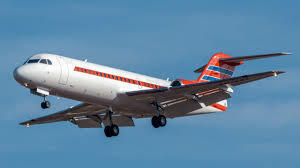 The Dutch transport minister has announced the purchase of a Boeing 737 business jet to replace the current Fokker 70 that is currently used to transport members of the nation’s Royal family and government officials. 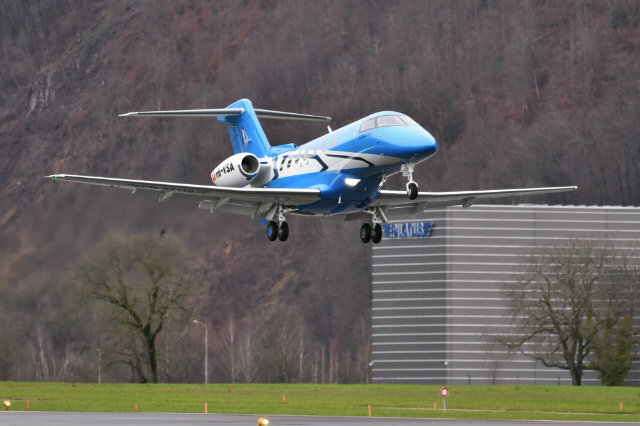 Boeing will supply the airframe, while Fokker Technologies will provide the VIP interior. 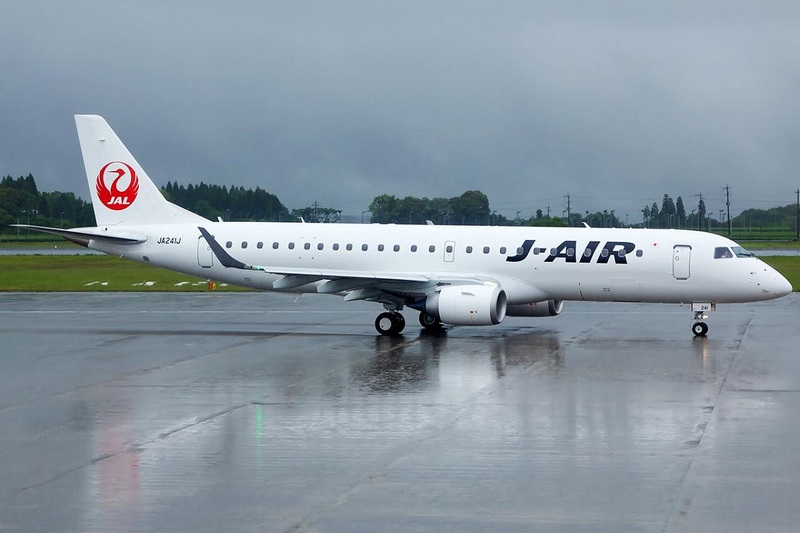 The aircraft will have a capacity of 24 passengers: the same as the Fokker 70 in current use. It will carry the registration PH-GOV. The preliminary agreement has been signed and final contract was finalized in April. The purchase price is estimated at $98.7 million and anticipated delivery is in 2019. 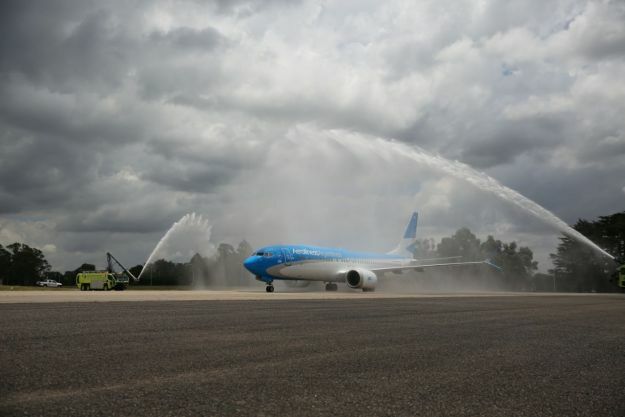 One of the requirements for the new aircraft is that it should be able to reach parts of the Kingdom of the Netherlands non-stop, including the Dutch Antilles in the Caribbean. Four responses were received following the release of a public tender last year, but none met all criteria leading the Netherlands to enter negotiations with Boeing over a BBJ acquisition. One of the pilots for the new VIP transport will be King Willem-Alexander, who also has flown the Fokker 70. He will commence type rating training on the 737 this year. 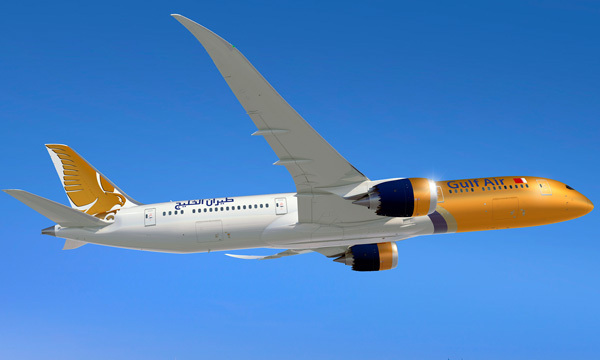 Gulf Air, Bahrain’s national carrier, is gearing up for the arrival of the airline’s first Boeing 787-9 Dreamliner. 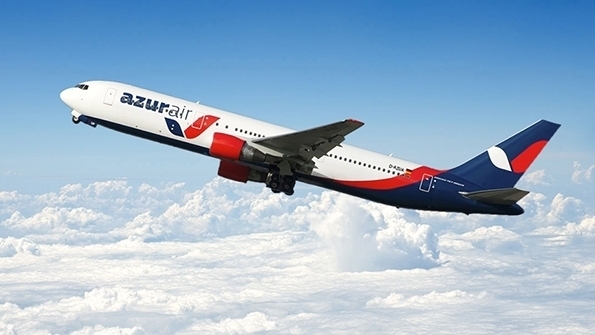 It will be delivered in April 2018 and will operate the airline’s long haul routes, gradually replacing its Airbus A330s. A total of 5 Boeing 787-9 Dreamliners will have entered Gulf Air’s fleet by the end of 2018, with an additional 2 aircraft arriving in 2019 and 3 arriving in 2020. Gulf Air’s Boeing 787-9 Dreamliners will offer 282 seats in a two-class configuration, with 26 Falcon Gild Class seats and 256 Economy Class seats. 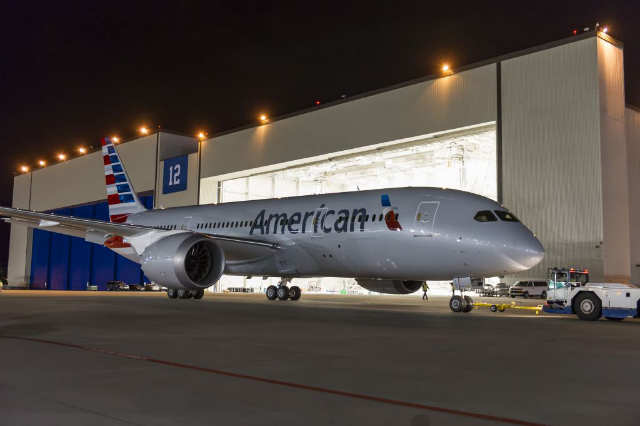 “The 787 customer base is growing, not just globally, but in the Middle East as well with airlines such as Gulf Air taking delivery of the Dreamliner,” said Marty Bentrott,Vice President- Sales, the Middle East, Turkey, Russia and Central Asia. 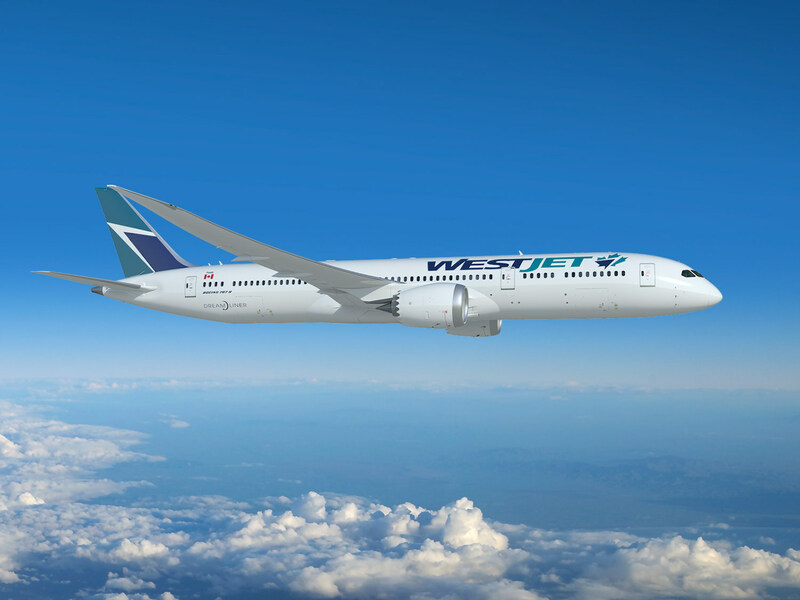 On May 2, WestJet announced a definitive purchase agreement with The Boeing Company for up to 20 Boeing 787-9 Dreamliner aircraft. 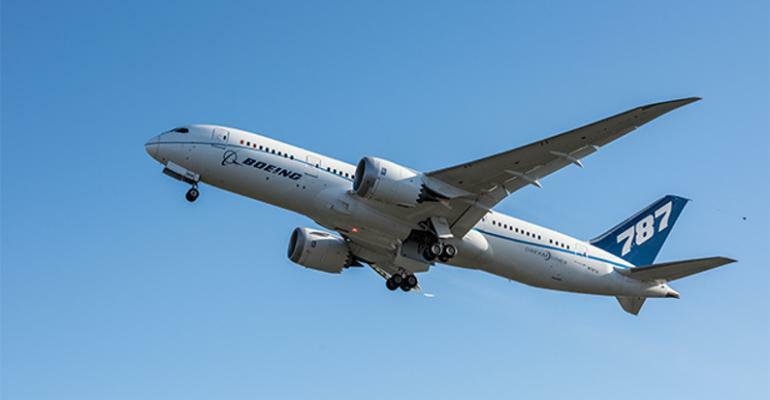 This agreement includes commitments for 10 Boeing 787-9 aircraft to be delivered between the first quarter of 2019 and December 2021; with options for an additional 10 aircraft to be delivered between 2020 and 2024. 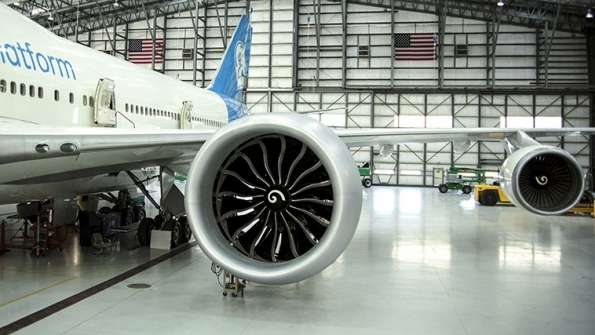 The airline also announced it has selected General Electric’s GEnx-1B engine for the 787. As part of the purchase agreement, WestJet is converting 15 firm orders for the Boeing 737 MAX that were to be delivered between 2019 and 2021 to options available between 2022 and 2024. Oman Air Transport plans to move ahead with a multi-billion order for wide body jets early next year, even though it won’t now break even in 2017. The low oil prices curbs growth in the Persian Gulf. 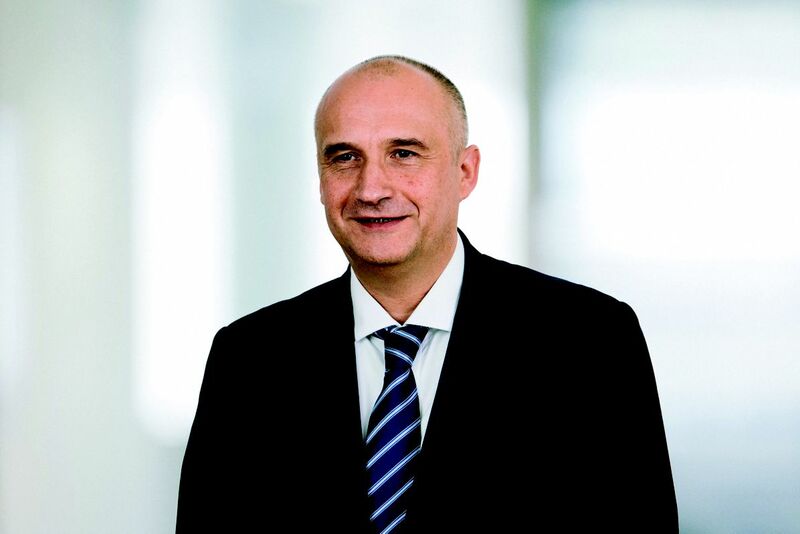 The Carrier is now aiming to end losses by the end of next year, contingent on demand not deteriorating further, Chief Executive Officer Paul Gregorowitsch said in an interview on May 2. 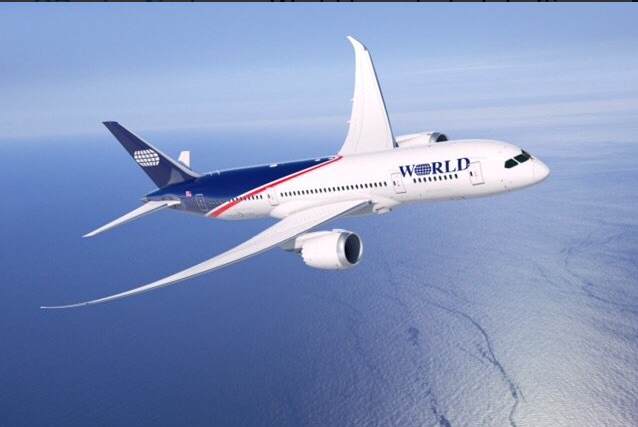 While the Mideast carrier will also delay plans to expand to a 70 aircraft and 75 destinations to 2023, from 2020, it still plans to order 15 new wide body jets needed to replace older planes and add capacity, he said. 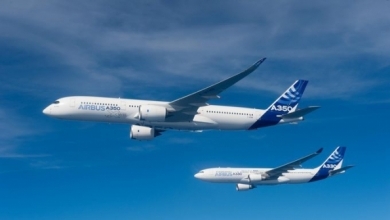 Further discussions will be held with manufacturers and leasing firms as Oman Air seeks to agree to terms to take either the Airbus A350 or the Boeing 787-9. The 787 model has a slight advantage because the carrier already operates six Dreamliners, with the tally set to increase to 10 in 2018. 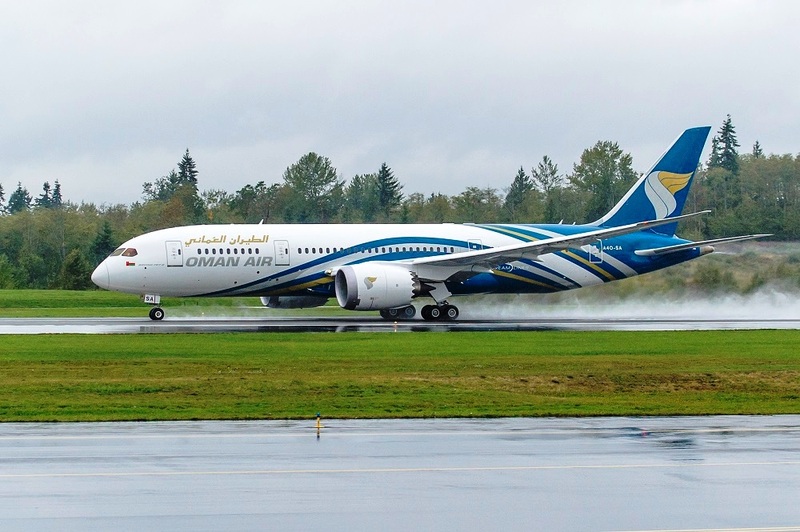 Oman Air will also go ahead with deliveries of the 20 Boeing 737 Max planes it has on order as it leases out some of its current marrow body fleet to better Match seats to demand. 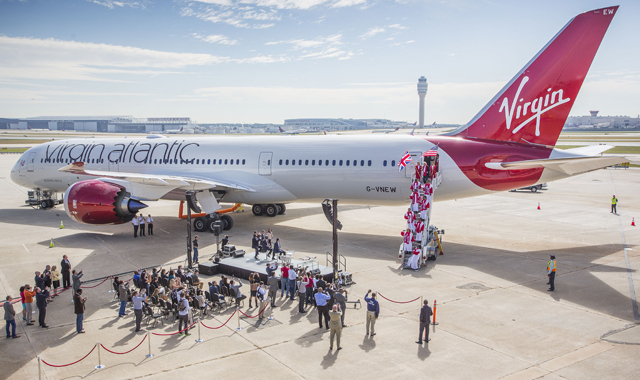 While the carrier is continuing to operate 10 Airbus A330s, which form the core of its wide body operations, those planes will be retired to make way for the new aircraft. Gregorowitsch said. The upgraded A330neo isn’t of interest. Hawaiian Airlines has launched a companywide rebranding under which it will update its logos and repaint its fleet over the next several years. 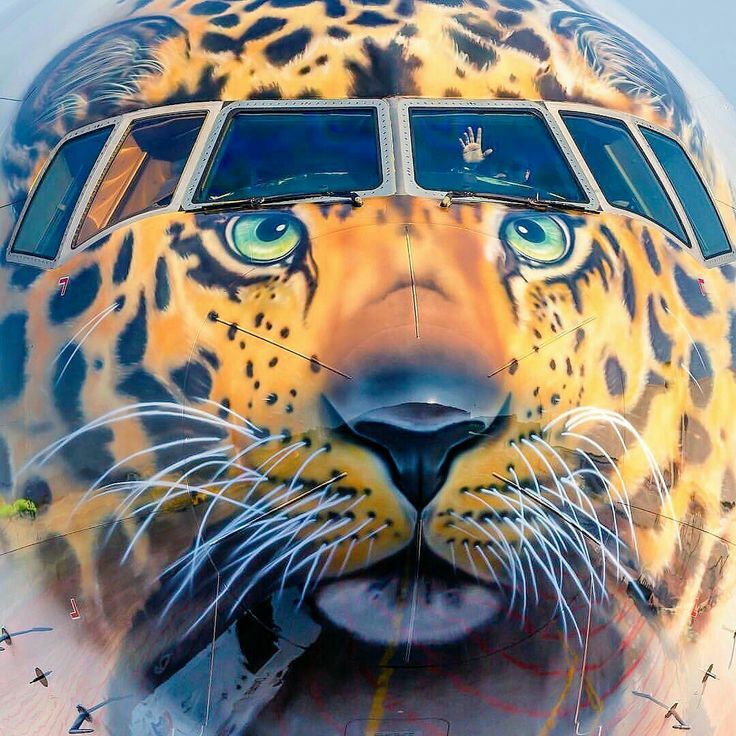 Rossiya, the Russian carrier has unveiled a Boeing 777-300 with a specialized paint scheme, intended to draw attention to conservation of rare wildlife, including big cats. 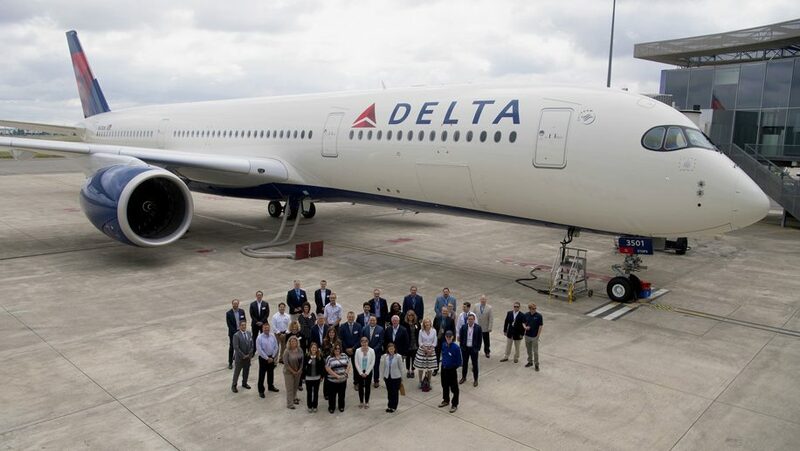 Delta Air Lines added 10 Boeing 737-900ERs to its order book during the first quarter, bringing its total orders for the type to 130 aircraft. 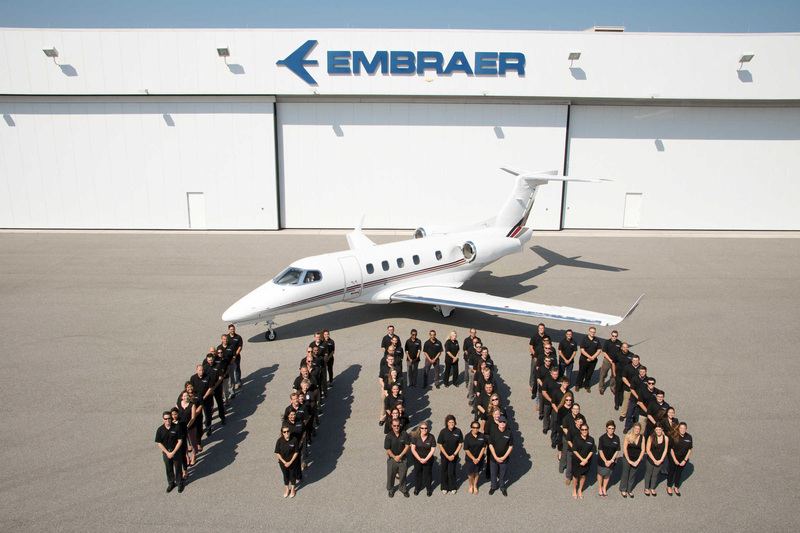 Embraer delivered its 1,100th business jet on May 4. 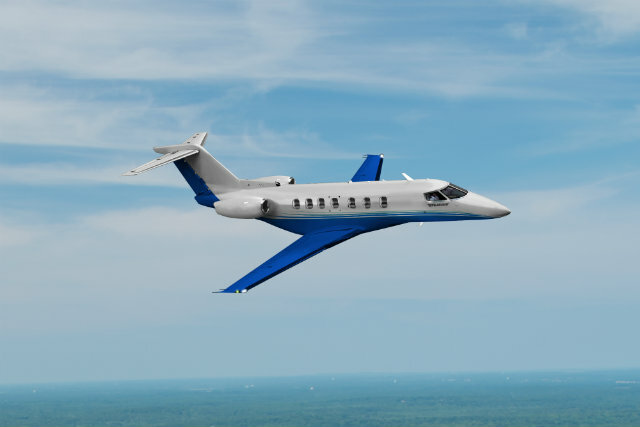 The milestone aircraft is the industry’s best selling Phenom 300, the customer is Net Jets. Boeing has selected Ipeco to design and manufacture a High Comport Attendant Seat for the next generation 777X airplane. This follows on from a contract awarded last year for the pilot and observer seating for the same aircraft. UPS Airlines is adding its first used Boeing 767-300 freighters to its fleet, with expected entry into service in 2018. 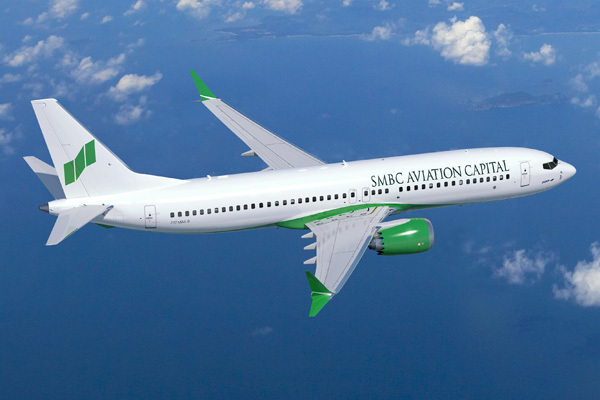 SMBC Aviation Capital has placed a direct order from Boeing for three 737-800s, bringing its total owned, managed and committed portfolio for 737-800s to 198. Avolon delivered one Airbus A320-200 aircraft to Batik Air. 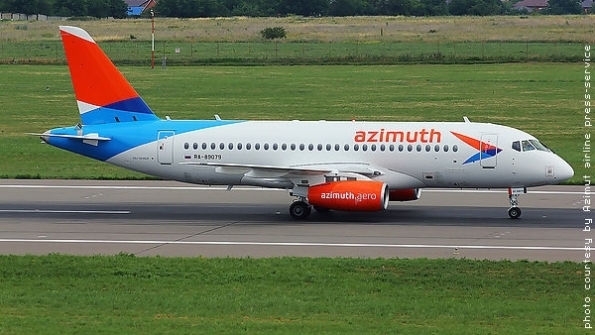 This is the sixth Avolon aircraft on lease to Batik Air. Asiana Airlines has taken delivery of its first Airbus A350-900, which is on lease from Dublin based SMBC Aviation Capital. The aircraft, part of a six A350 sale-and-leaseback deal is the first of the type to be operated by a Korean Airline. 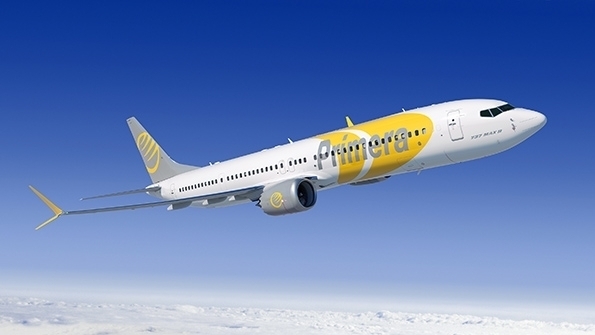 Primera Air Scandinavian leisure carrier has placed an order for eight 737 MAX 9s, has taken purchase rights on four more. 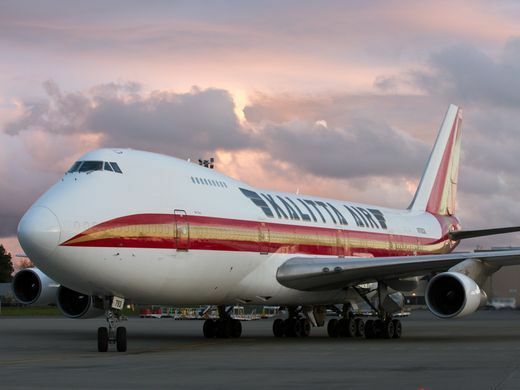 They will lease another eight from US lessor Air Lease Corp.
A Kalitta Air Boeing 747-200 delivers a soft puff of white smoke as the jet completes its second-to-last landing ever on Thursday April 20 at Seattle-Tacoma International Airport. 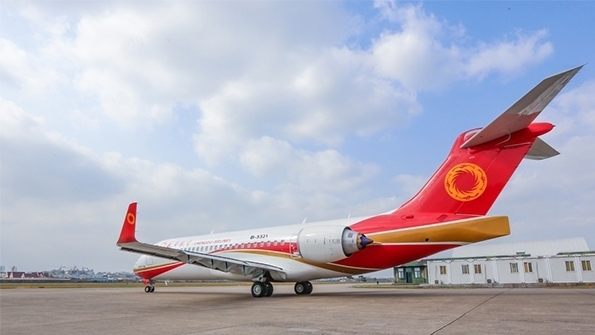 On Friday, April 21st, the jet and its crew shuttled the airplane back to Kalitta Air’s home base in Michigan, where the airplane was retired for good by the cargo carrier. In a time when the iconic jetliner has been disappearing from fleets across the globe at an astounding rate, another 747 biting the dust may not seem particularly remarkable. Yet this particular airplane stands out among the crowd: It’s one of the last airworthy 747-200s in commercial service. There are two others still in use as Air Force One. 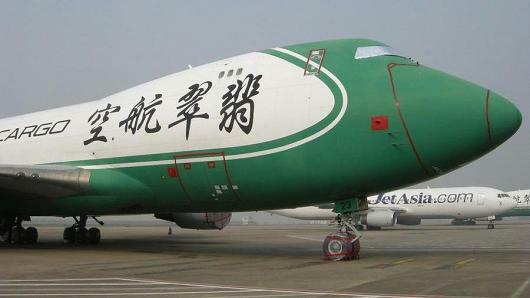 Built in 1987, Captain Jaykl’s jet was among the last “-200“ variants of the 747 to come off the assembly line. The model was then replaced by the updated 747-400 in 1989, and the -200 variant, which debuted in 1971, ended production completely a few years later. This specific aircraft was originally bought by United Airlines, converted to a freighter for Northwest Airlines in 2000, then transitioned to Kalitta and added to its fleet in 2010 according to public records. 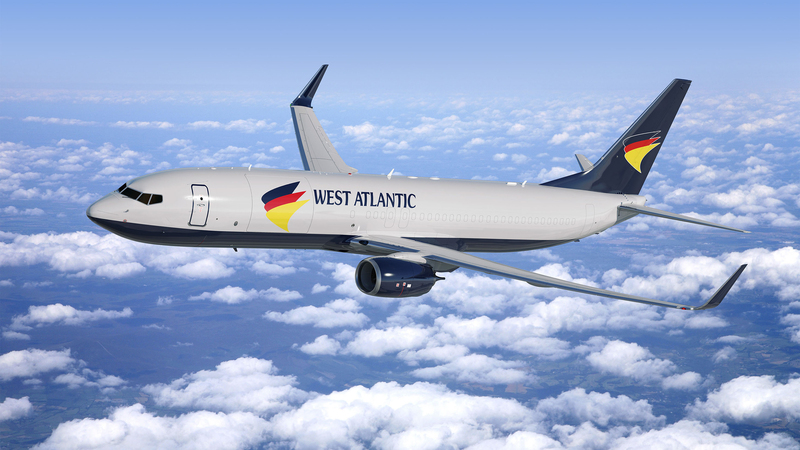 The partners said the agreement, which was signed at the Air Cargo Europe event in Munich, is the first of its kind in the air cargo industry between a mainline airline and a specialized freighter operator. 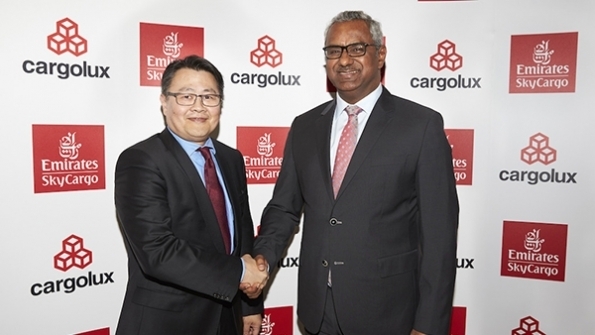 Under the cooperation, Emirates SkyCargo will use Cargolux’s nose-loading 747 freighters for heavy and outsized cargo, complementing its own fleet of 13 777Fs and two 747-400ERFs. The two carriers will also further develop block space and interline agreements on each other’s network. Emirates SkyCargo will launch flight operations to Luxembourg from this month, while Cargolux will step up its Dubai World Central frequencies to 3X-weekly. Both airlines’ cargo will be handled at the same facility in Luxembourg, Cargolux will be handled by Emirates SkyCargo at Dubai World Central. 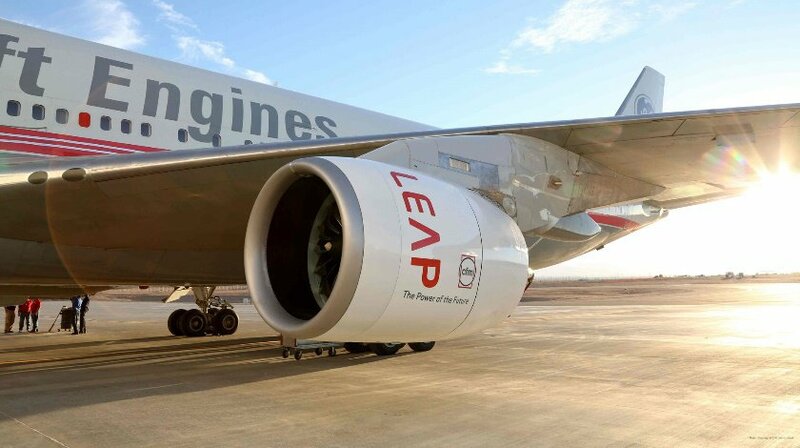 With next generation engine types, the CFM LEAP and the Pratt & Whitney Geared Turbofan having a combined order backlog of nearly 20,000 units, engine lessors are anticipating greater numbers being brought into their portfolios over the next decade. In a six person panel discussing the engine leasing market at Aviation Week Network’s Engine Leasing,Trading & Finance in London on May 10, lessors foresee opportunities around both the LEAP and the GTF. 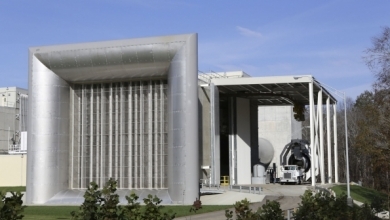 While Pat Laffan, SVP structured finance at GE Capital Aviation Services (GECAS), says the company will focus on GE and CFM engine types in future; primarily in the sale and leaseback market. They would also consider looking at other engine types should the returns be beneficial. Julie Dickerson, managing director of Ireland-based Shannon Engine Support, a firm which doesn’t chase sale and leaseback deals, expects a greater focus on early year LEAP engines along with continuing with mature CFM56 types. The widebody engine market also conjured up some interesting perspectives. Having found success with sales and aftermarket coverage with the Rolls-Royce Trent XWB engine, Bobby Janagan, vice president and general manager at Rolls-Royce and Partners Finance, conceded associated costs with the engine type could be high. Nevertheless they were similar to those of another wide body engine type, the GE90. Speaking from the perspective of an independent lessor on the XWB, Dan Coulcher, SVP & chief commercial officer at Willis Lease Finance Corporation, pondered if there would be a competitive aftermarket for the engine type powering the Airbus A350, which has been in service since 2015. He also says entry-into-service challenges around Pratt’s GTF are a concern for would be investors, due to questions over changes to bills of materials on the engine. 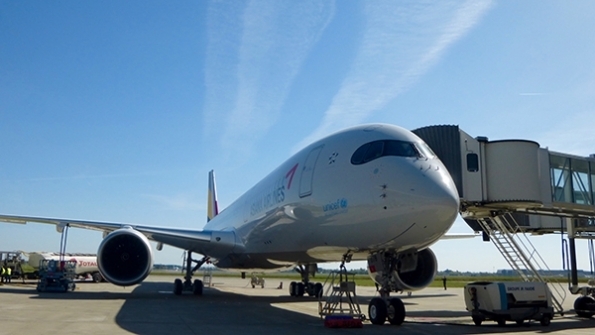 OEMServices has a 15-year Asiana Airlines contract to provide Airbus350-900 component support. AFI KLM E&M extended component support deal with Malaysia Airlines for 54 Boeing 737NGs. FL Technics signed a contract with Russia’s Nordavia to provide CAMO services for its Boeing 737CL aircraft. 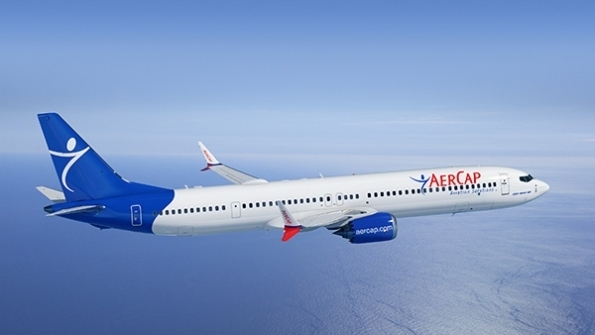 Epcor was selected by Kenya Airways for APU support for Boeing 737NGs, 787s and Embraer E190s. 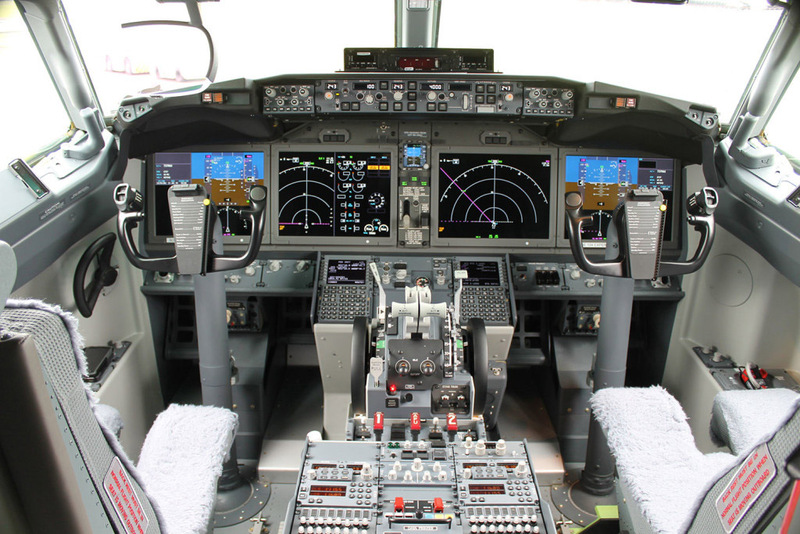 Airbus has a UPS contract to upgrade 52 Airbus A300-600Fs with new Honeywell avionics. AerFIn agreed to acquire 15 Embraer E170s, plus spares inventory, from Saudia.